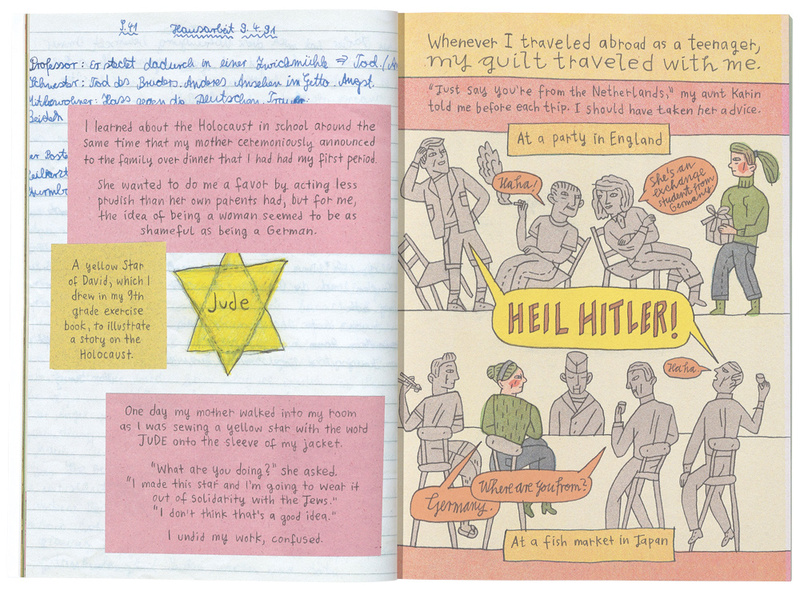 What is it like to grow up feeling guilt for the Holocaust? Many Germans born since the Second World War have honestly attempted to understand how grandparents and relatives colluded or remained silent, and to reconcile themselves to the knowledge. The most recent instance of introspection is a beautifully illustrated and poignantly written book by a German of the second postwar generation, the New York-based illustrator Nora Krug, published in the US under the title Belonging – A German Reckons with History and Home, and in the UK as Heimat – A German Family Album. 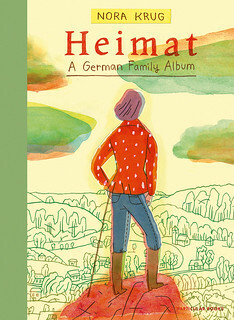 Cover and spread from Nora Krug’s Heimat – A German Family Album, published in the US as Belonging – A German Reckons with History and Home.